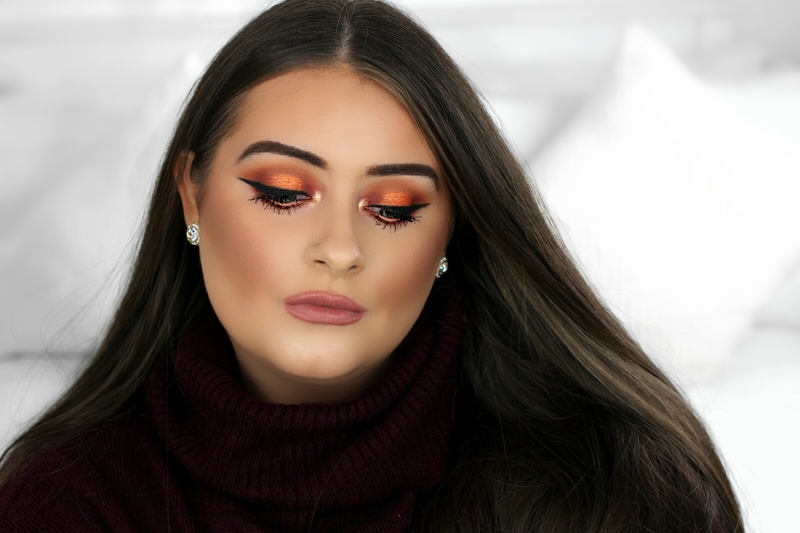 I love warm shades on my eyes and the Morphe 35O2 Second Nature eyeshadow palette is one of my favourites for Autumn! This palette is full of warm orange and rich brown shades in superrr pigmented matte and shimmer finishes. They blend seamlessly across the eyes and give the most gorgeous Autumn eye looks. 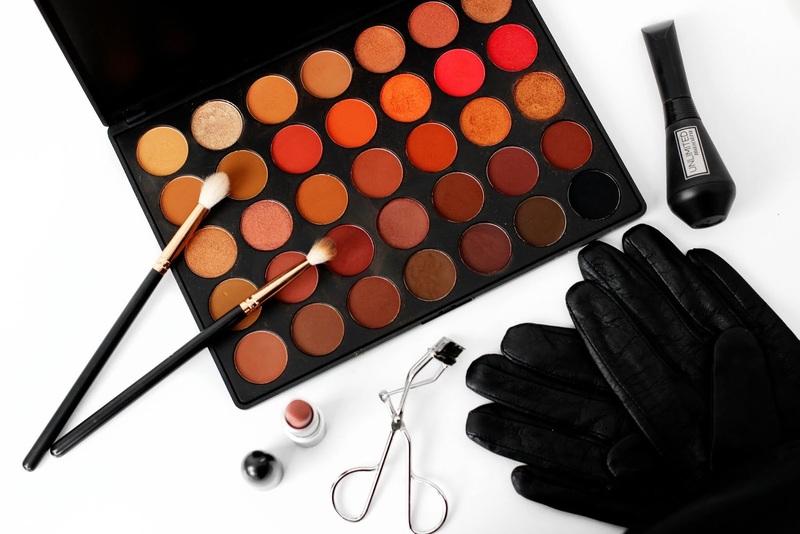 Have you tried this Morphe eyeshadow palette? I have a step-by-step tutorial on how to create this eye look over on my YouTube channel (subscribe here) Hope you love the look!